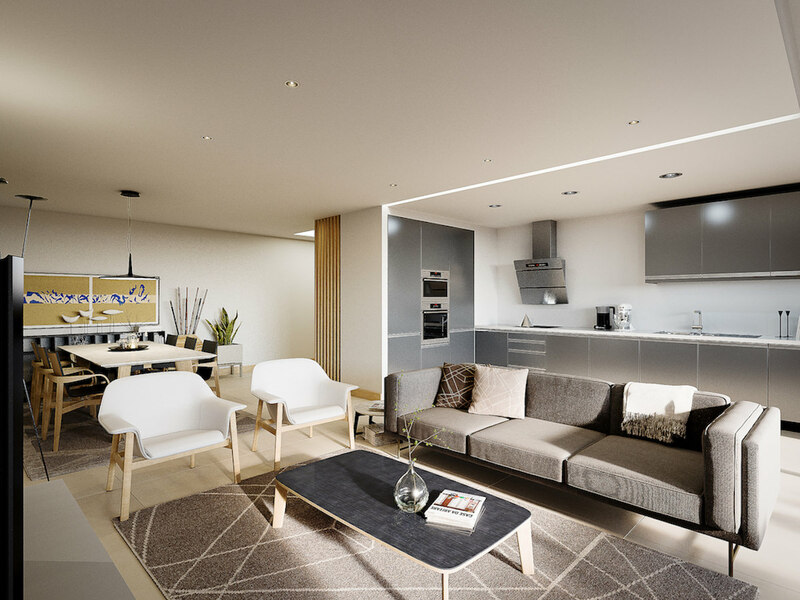 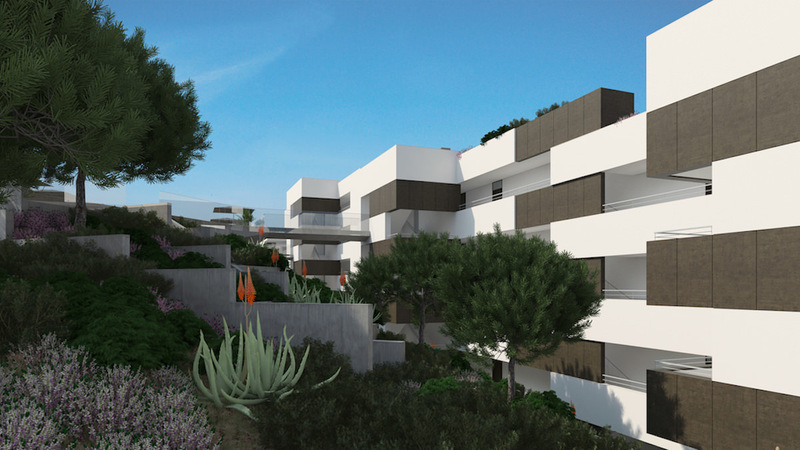 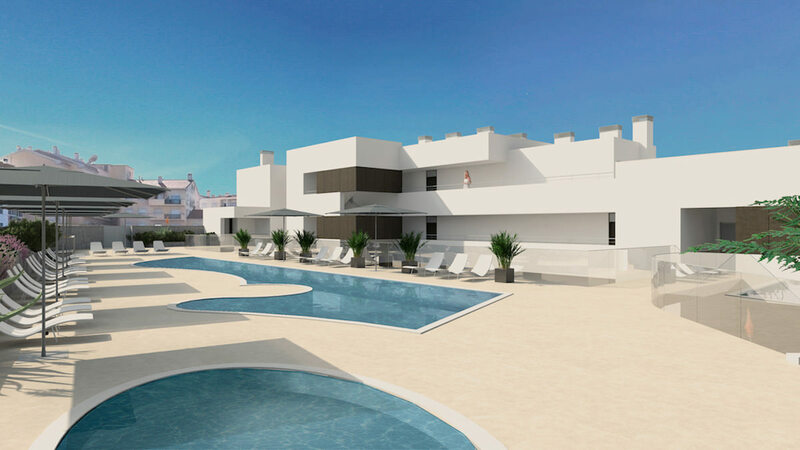 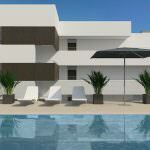 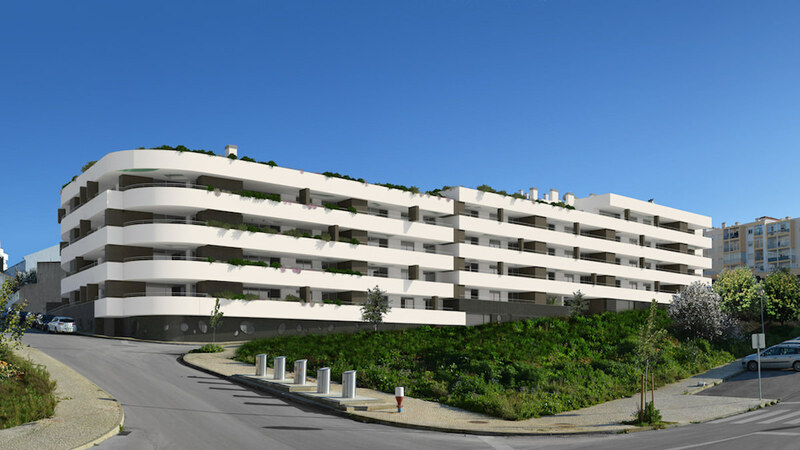 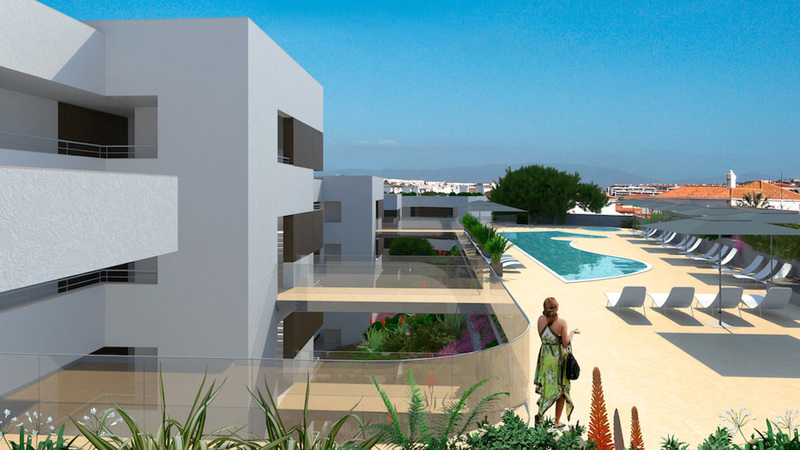 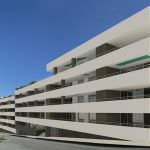 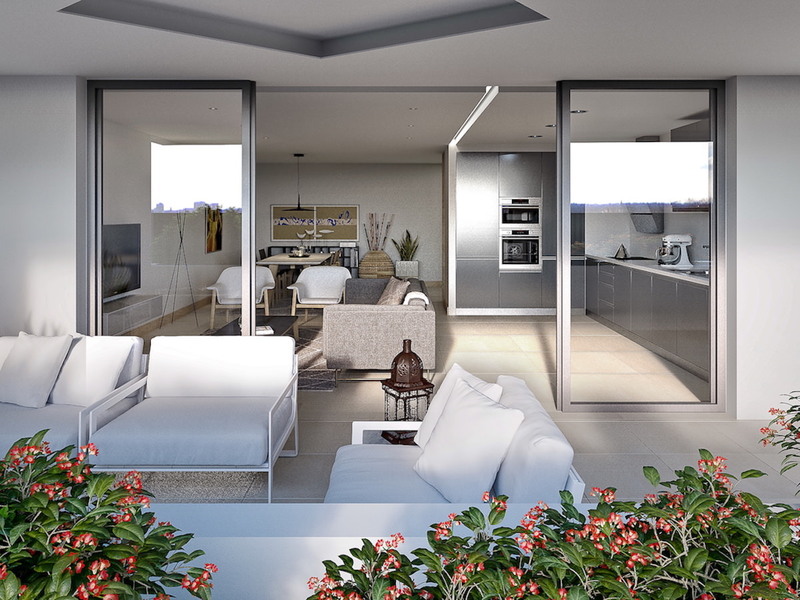 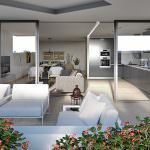 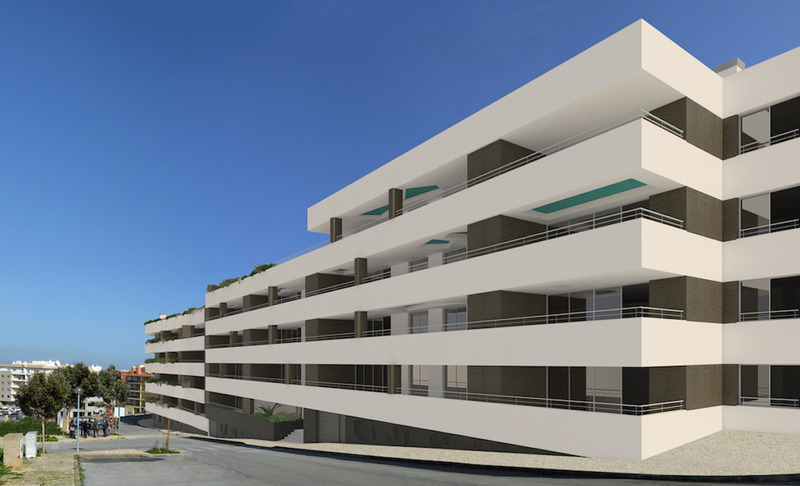 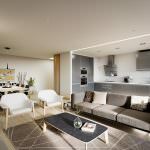 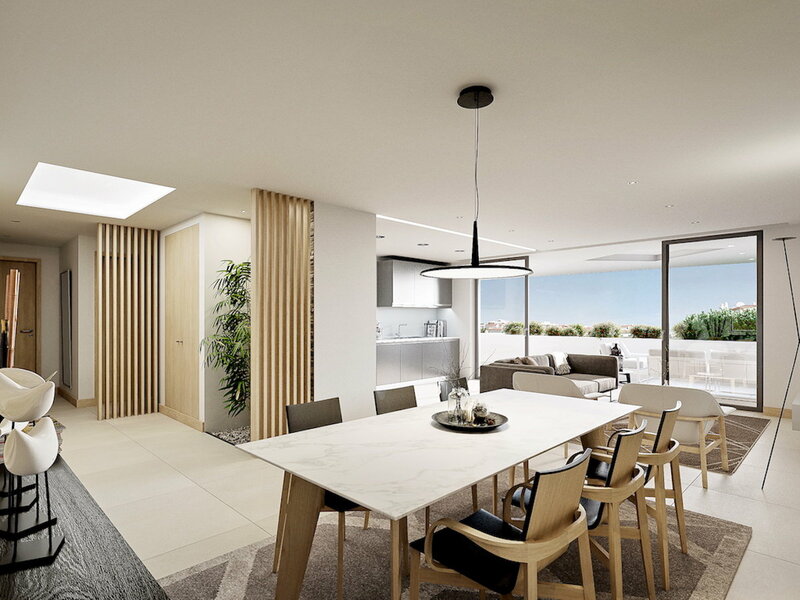 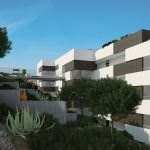 Three Bedroom Apartments at Les Jardins Residence-Construction Area: 143m2; Composition: 1Hall entrance, 1sala, 1cozinha, 1 bathroom, 3 bedrooms (2 en suite), 1 large balcony / terrace. 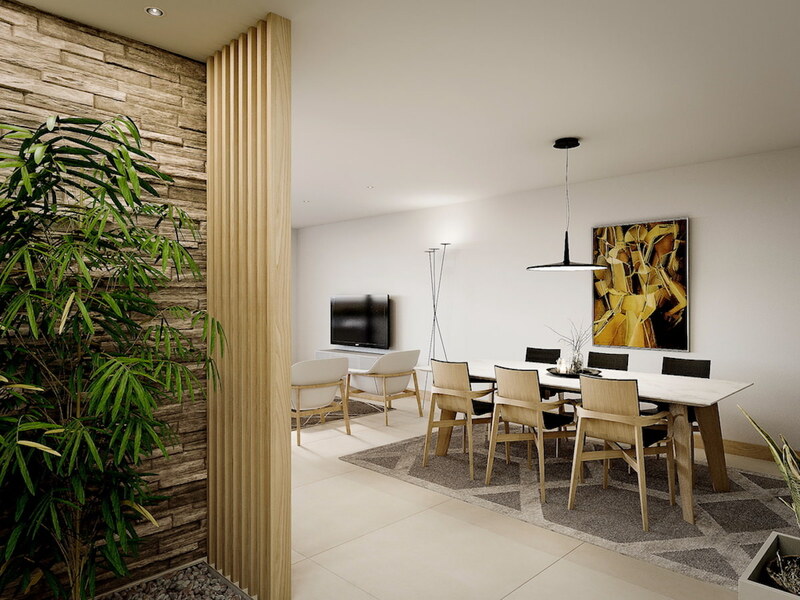 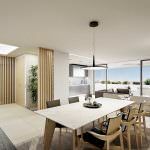 Basement: Gym, Sauna and underground parking. 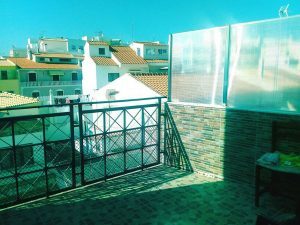 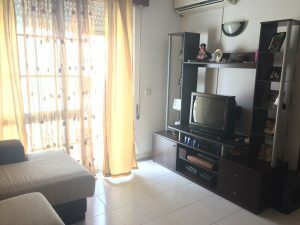 Description: Entrance Hall with Circulation Area, large fully fitted kitchen.1 common room.2 bathroom 3 bedrooms 2 en suite 1 large balcony / terrace. 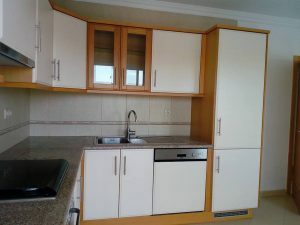 Region: Lagos/ Marina; Location: Lagos Old Town. 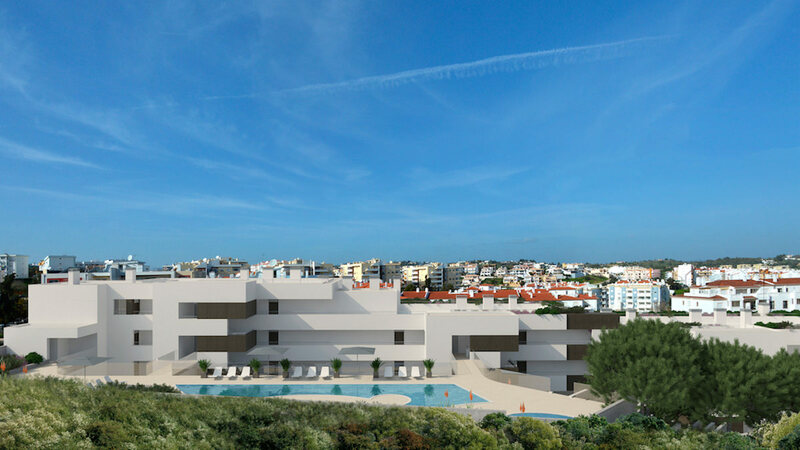 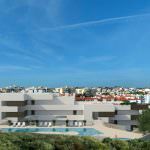 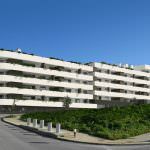 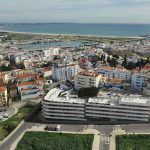 With an excellent solar orientation and a privileged location, 5 minutes from the Marina and 5 minutes from the historical center of Lagos and 12 minutes from the beach, 5 minutes from the access to A22 and A2 direction Faro Airport and 40 minutes and A2 direction Lisbon. 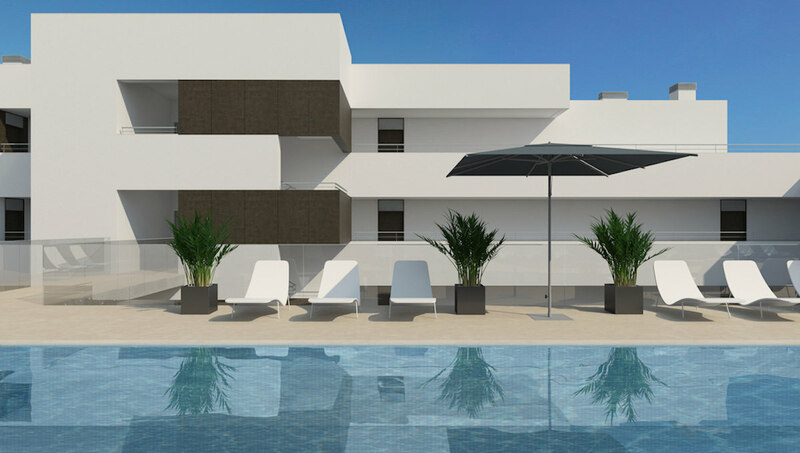 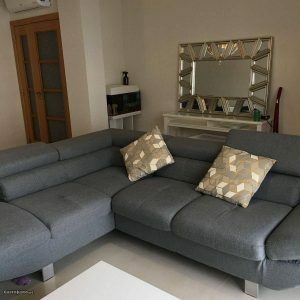 Features: Air Conditioning, Heating System, Central Vacuum System, Electric Blinds, Excellent insulation Thermal and acoustic, fully fitted kitchen, Luxury finishes with induction hob, Exhaust Fan, Oven, Microwave, Dishwasher, and Washing Machine, Swimming pool, Gym, Sauna. 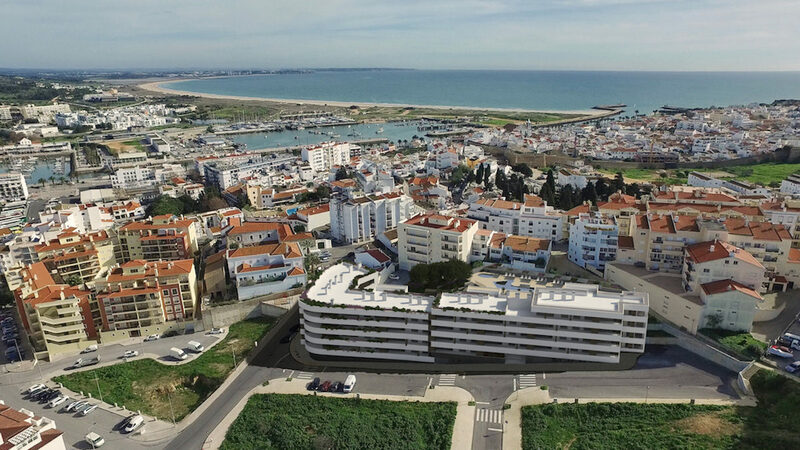 Personal note from real estate agent: Excellent Apartment to live near the historic area of Lagos and the Lagos Marina, great construction opportunity not to be missed.